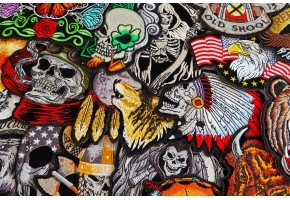 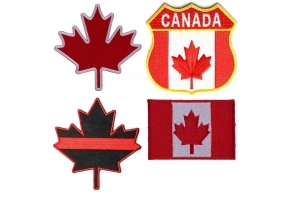 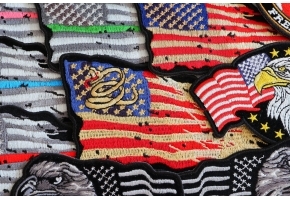 Usa Canada Embroidered Patch. 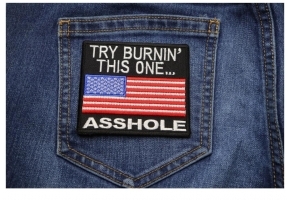 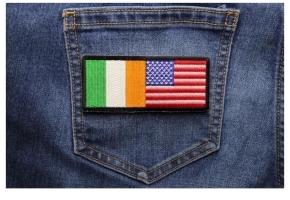 This iron on patch features both the American flag and the Canadian Flag on it. 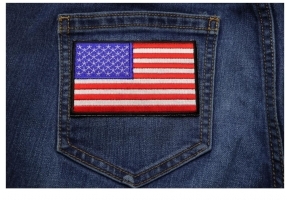 When I was retailing at motorcycle rallies I saw a lot of bikers buying an American flag and asking for a Canadian flag with it. 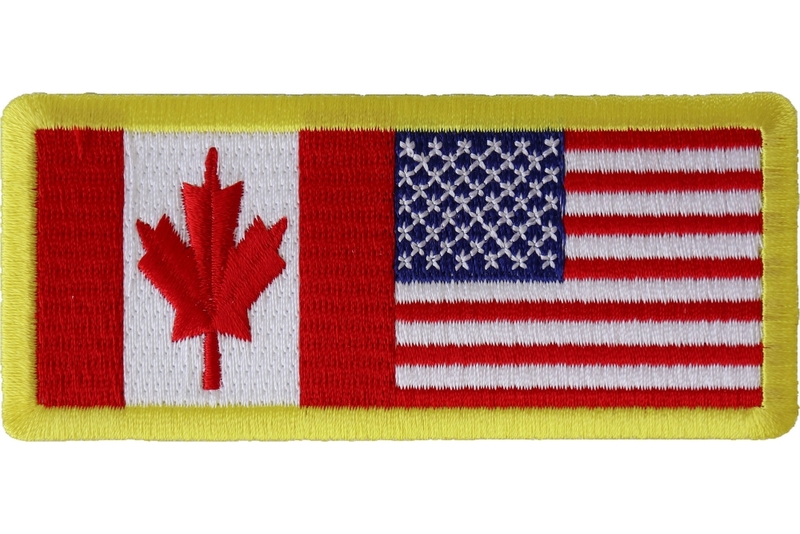 So I decided to embed both the national flags on a single patch so you can show you are American with Canadian roots. 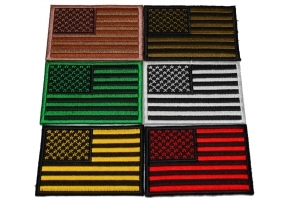 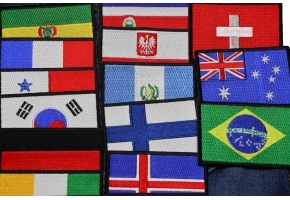 The flag patch measures 4x1.75 inches, it is 100% embroidered with yellow borders for easy sewing and heat seal backing for iron on application.